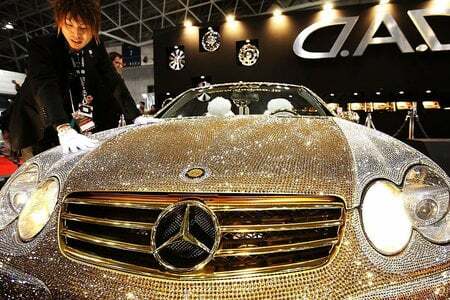 The iconic Mercedes G-Class is soon about to receive its first full redesign since it first went into production. 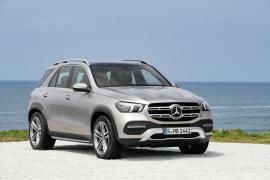 But before the current generation model gets discontinued for good, the German automaker has been giving its top-of-the-line luxury SUV some special treatments to keep it desirable for buyers. 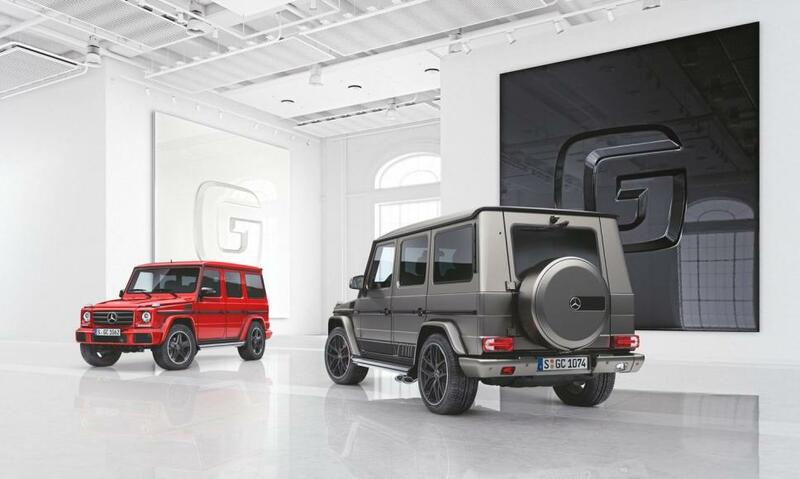 Two new exclusive edition versions of the G-Class, called “Designo Manufaktur” and “Exclusive Edition,” have been introduced and will reach the markets in September. 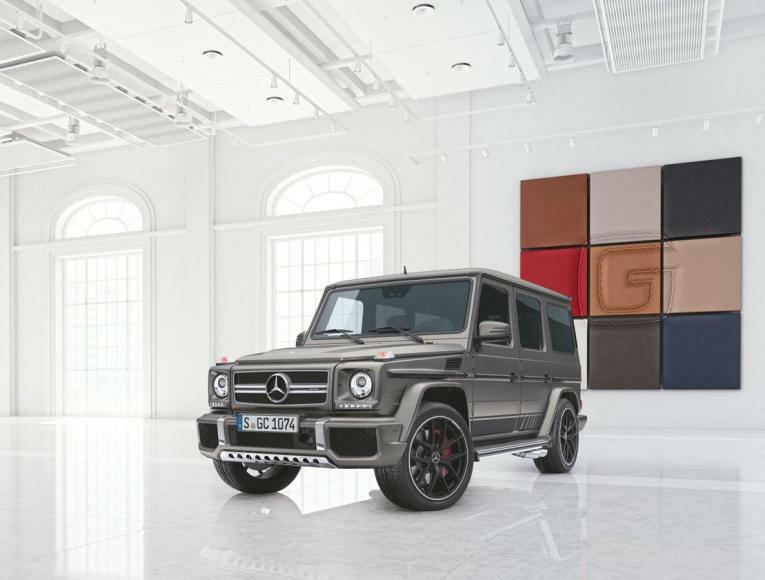 The Designo Manufaktur edition comes with a full line of customization elements from the range with the same name, which was first offered to G-Class clients since the end of 2015. The Designo Manufaktur edition is available on the G 350 d and G 500 models and customers can opt from three distinct paint finishes: Designo magma red, Designo mystic white and obsidian black. 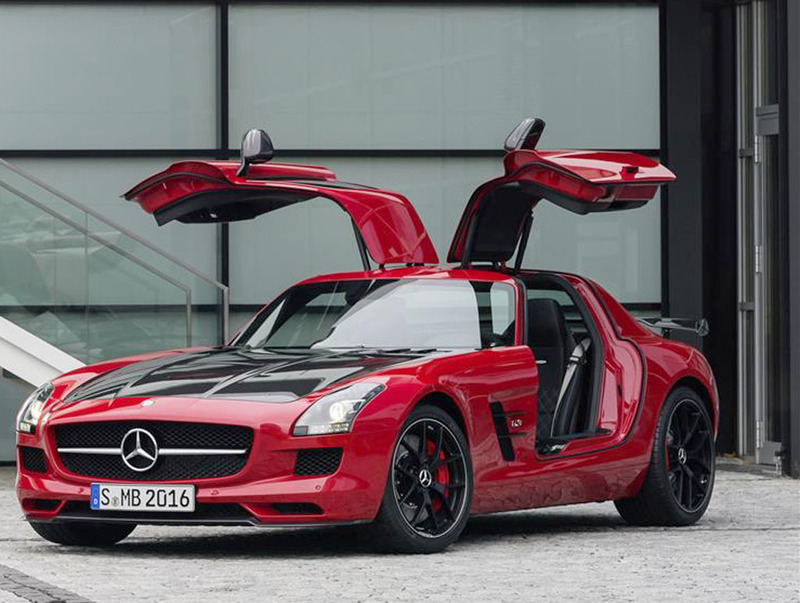 In addition to black AMG 5-spoke alloy wheels with 275/55 R 19 tires, the inserts on the side strips and the door mirrors are also decked out in obsidian black to round off the design. 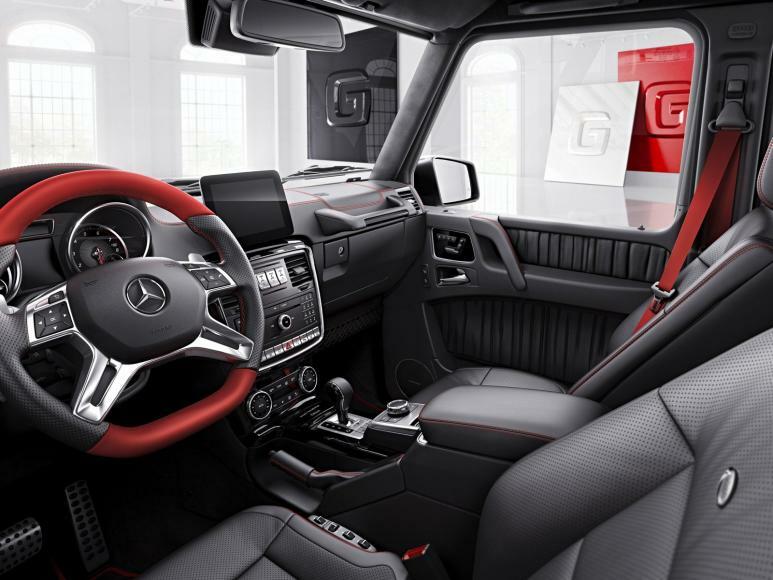 On the inside, the cabin comes with black Nappa leather and color-coordinated red topstitching. 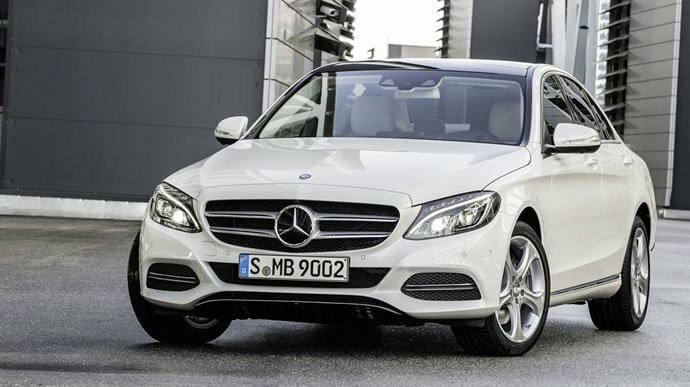 The AMG Performance steering wheel has the same color combination, while the interior trim is black Designo piano lacquer. 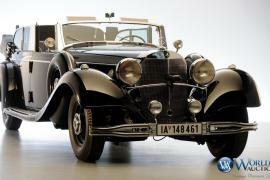 The special edition G350d can be purchased for $119,765 while the G500 is available for $132,632. 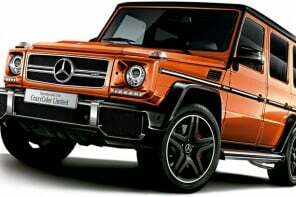 The Exclusive Edition model is available on the G63 and G65 AMG models priced at $177,803 and $313,542 respectively. 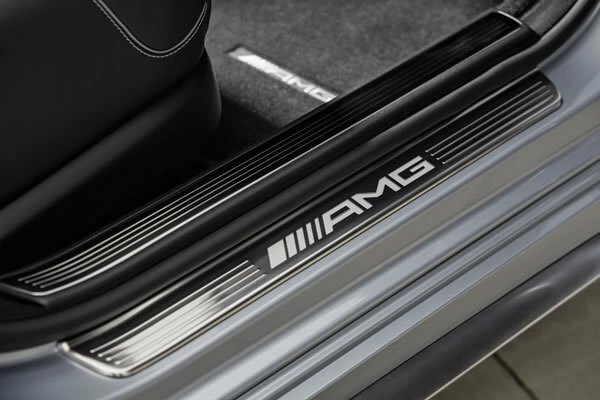 The high-performance models feature model-specific stainless steel underguard, AMG sport strips on the sides, rub strip inserts finished in a dark aluminum look and a paint-matched spare wheel cover. 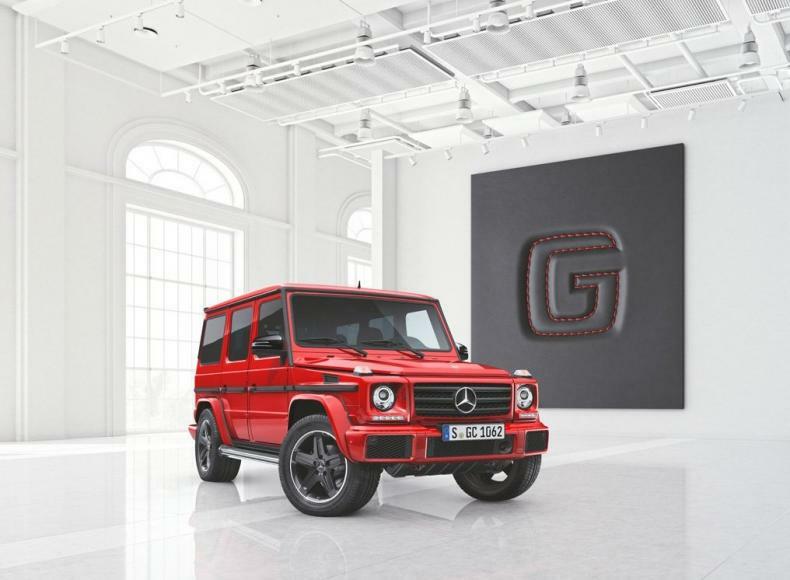 The 21-inch wheels on this edition come with matte black paint for the G63 and with a polished look for the G65. 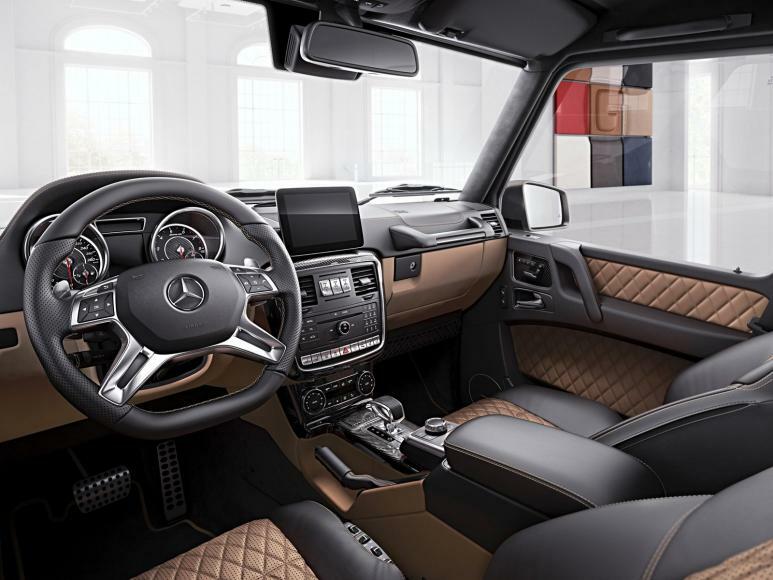 The cabin of the AMG Exclusive models gets two-tone leather upholstery from the designo Exclusive line, along with a choice of interior trim. Both the special editions are available for order with deliveries starting in September, but neither will be available in the U.S.